events, drive carpools, do laundry and everything in between. 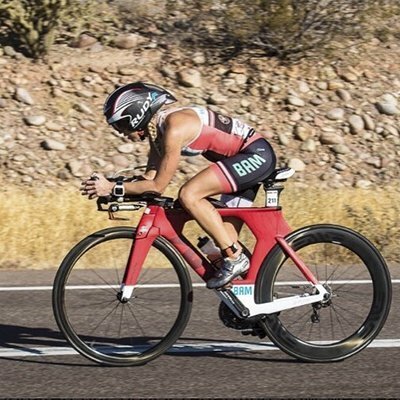 in Arizona Iron-man 2018. It was there where she won her age group and was 5th female Overall. 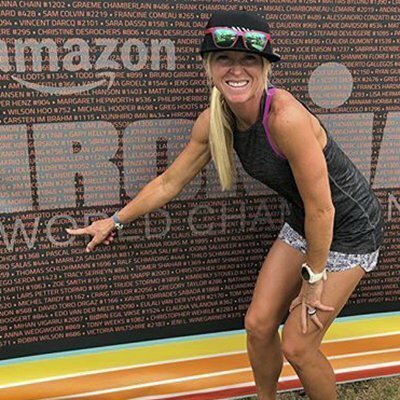 This year she plans to race a few half Iron-mans, but is going to train hard and compete in Kona.